Until recently, many virtual currency transactions have gone on untaxed. This is because many investors believe that they are covered by the “like-kind” exchange rule found in Section 1031 of the Internal Revenue Code. So, as they argue, buying Ether using Bitcoin or swapping Litecoin for Bitcoin Cash, is a like-kind transaction that benefits from this loophole. While some may benefit in the short term from avoiding tax liability on the like-kind exemption theory, this is a dangerous game to play. 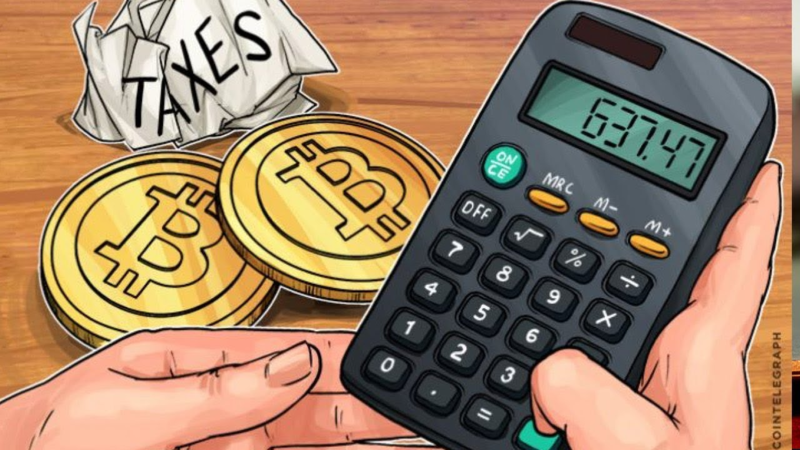 The Internal Revenue Service is still clarifying the details of how the agency will apply the tax code to cryptocurrency. However, one thing is clear – the IRS is definitely looking for its cut on your virtual currency investments. Federal Tax Reform Impacts Cryptocurrency Investors. Cryptocurrency investors have enjoyed a limited regulatory environment. However, as Bitcoin and other virtual currencies become more and more mainstream, regulators are cracking down. Tax liability for virtual currency investments is still a bit of a gray area, but new laws and policies are sketching out the boundaries. The major tax reform passed by Congress in the last days of 2017 has quashed the argument that virtual currency transactions are exempt from taxation under the like-kind exemption. Specifically, the new tax law changes the way the Internal Revenue Code defines assets that are eligible for the exemption. Once the law goes into effect, the in-kind exemption can only be applied to real estate transactions, not cryptocurrency investments. This makes one thing very clear – cryptocurrency investors all have tax liability. Unfortunately, however many of us simply don’t know how to manage it. Why Do I Need a Tax Professional to Help Me Manage My Cryptocurrency Investments? Tax rules are complicated, and they aren’t getting any simpler. Many cryptocurrency investors are simply unaware of the potential legal and financial liability they can face if they don’t manage their portfolios properly. According to a recent investigation by the Internal Revenue Service, only about 800 of over 14,000 cryptocurrency holders on popular digital currency exchange Coinbase properly reported their assets in 2015. This isn’t just a legal problem for Coinbase, it’s a legal problem for anyone who has an account on the popular exchange. The IRS has issued guidance regarding tax treatment of cryptocurrencies, but it has not yet decided everything it needs to. For example, the agency has been silent on whether virtual currency investments qualify under the like-kind exemption found in Internal Revenue Code Section 1031. If the agency decides that cryptocurrency transactions should not benefit from the like-kind exchange loophole, it may decide to go after more and more virtual currency users. Cryptocurrency investors are facing a challenging tax climate. Virtual currency users are dealing with the same uncertainty regarding federal tax reform as all of the rest of us. However, they’re also facing increasing tax liability through IRS regulations specific to cryptocurrencies. The IRS recently filed suit in federal court against Coinbase, and it appears as if the regulators are winning. Coinbase was just ordered by a federal judge to give the agency user data on anyone who transacted more than $20,000 worth of virtual currencies between 2013 and 2015. Unfortunately for virtual currency holders, this is just one of many recent events showing the IRS has been serious about collecting its dues on cryptocurrency investments. The IRS believes there is massive under-reporting of cryptocurrency income going on, and they’re not happy about it. The agency may go after investors who made money on cryptocurrency exchanges as far back as 2013. Despite the fact that many virtual currency investors relied in good faith on the like-kind exchange exemption until the law was changed at the end of this year, the IRS may decide that cryptocurrencies don’t qualify under the rule. Become a Crypto Tax Expert Today. Tax professionals across the nation are already experiencing the benefits of Crypto Tax Academy courses. Don't get left behind.